The Administrator of your account can at their discretion give specific users: access to certain administrative functions and can enable users to bypass certain restictions that have been applied using the permission structure. Click on MY ACCOUNT in the top right hand corner of the Kazeli Web Office. 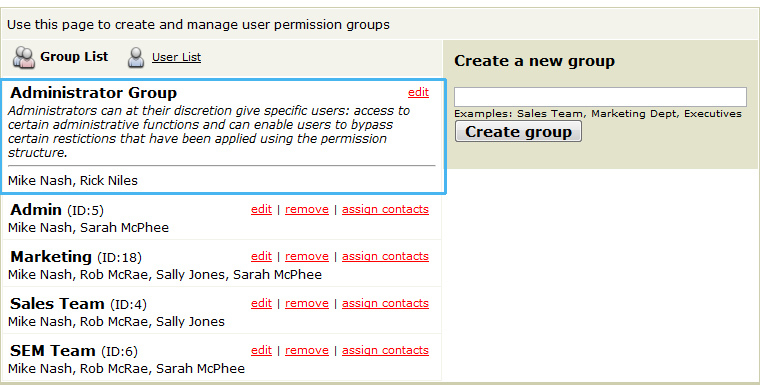 Under the Account Settings heading click USER & GROUP PERMISSIONS. To the right of the Administrator Group section, click EDIT. You will see a drop down list of all your user accounts. Select the user account and they will instantly have Administrator access.